With this product you can accumulate up to 218 Glitter Points. 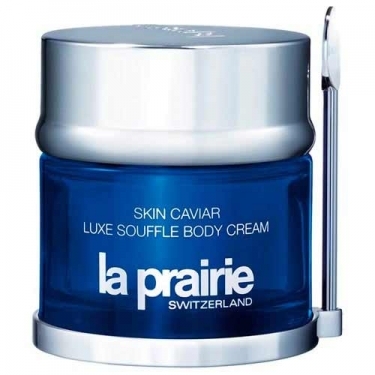 DESCRIPTION: Skin Caviar Luxe Soufle Body Cream from La Prairie is an inspiring care for the whole body. Every inch of skin deserves the same protection and refuelling as the face. Enriched with caviar extract, it nourishes and energizes while moisturizing with a unique, silky texture. 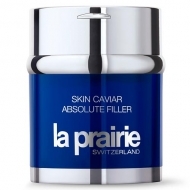 A formula rich in caviar extract and infused with botanicals and emollients to leave the skin moisturized. Apply after bathing, on body.